Home > Customer Reviews > Great service! Nathan is an awesome salesman. I would recommend him to all my friends. Great service, met all of our needs in finding the perfect vehicle, and did not rush us. 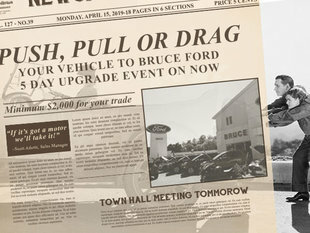 Bruce Ford is the only Ford dealership I would recommend. 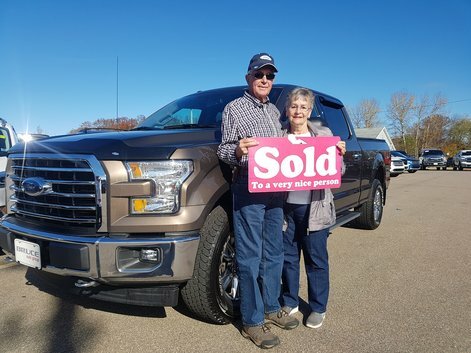 I was treated very well by Alain Doucet and the staff at Bruce Ford. I will always return there!